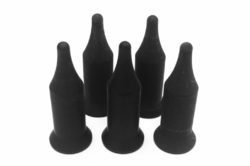 Bore Size 3/8", 1/2", 3/4", 1"
We are the manufacturer and supplier of the Knurled Wide Bore Drip to our clients. 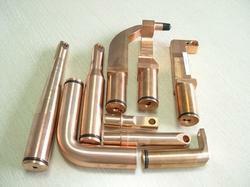 We are the manufacturer and supplier of the Copper Welding Gun Arms & Holders to our clients. 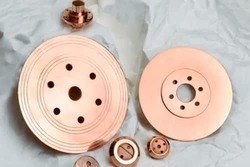 We are the manufacturer and supplier of the Seam Welding Wheels to our clients. 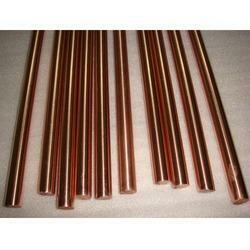 We are the manufacturer and supplier of the Copper Welding Rods to our clients. 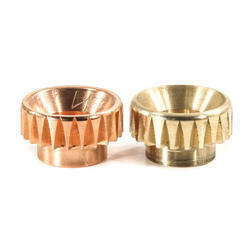 We are the manufacturer and supplier of the Copper Shanks Adapters to our clients. 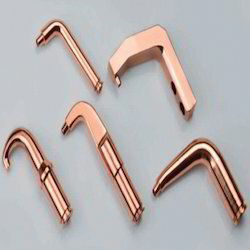 We are the manufacturer and supplier of the Welding Ceramic Pins to our clients. 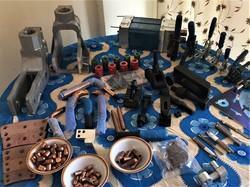 We are the manufacturer and supplier of the Resistance Welding Consumable Kit to our clients.